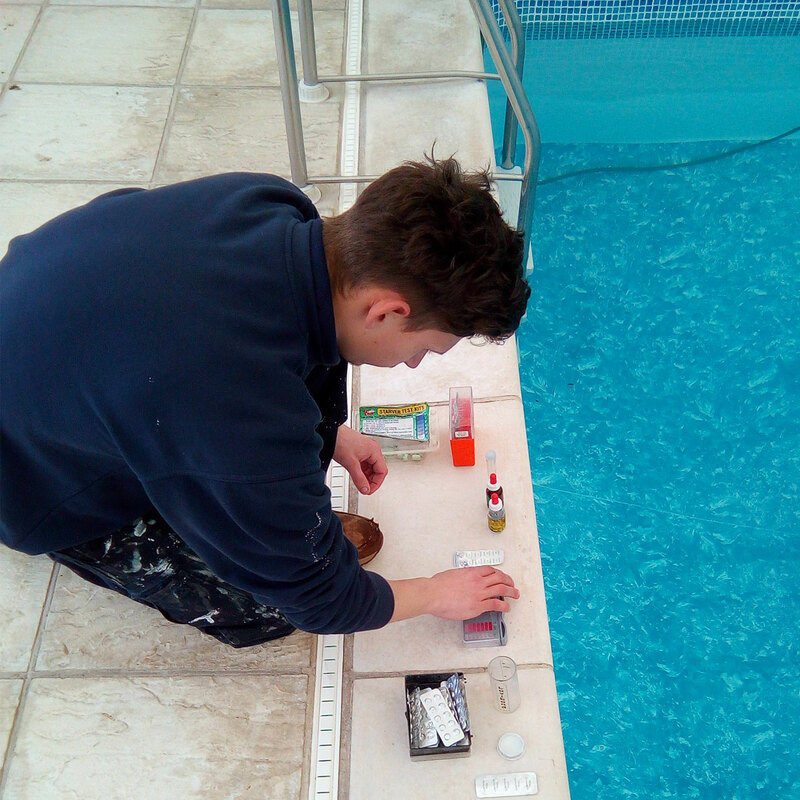 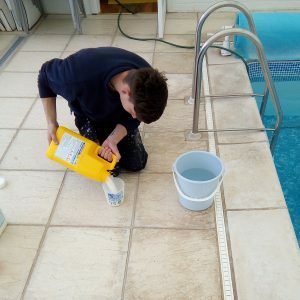 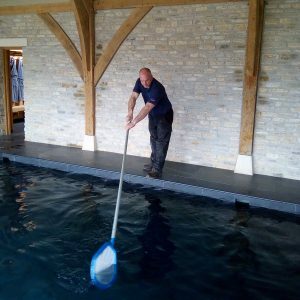 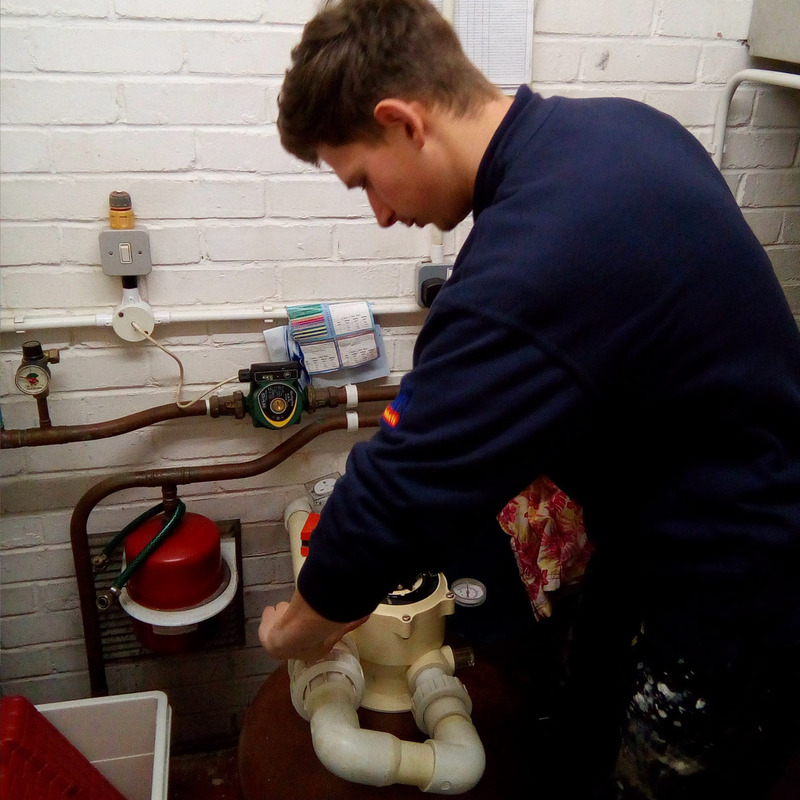 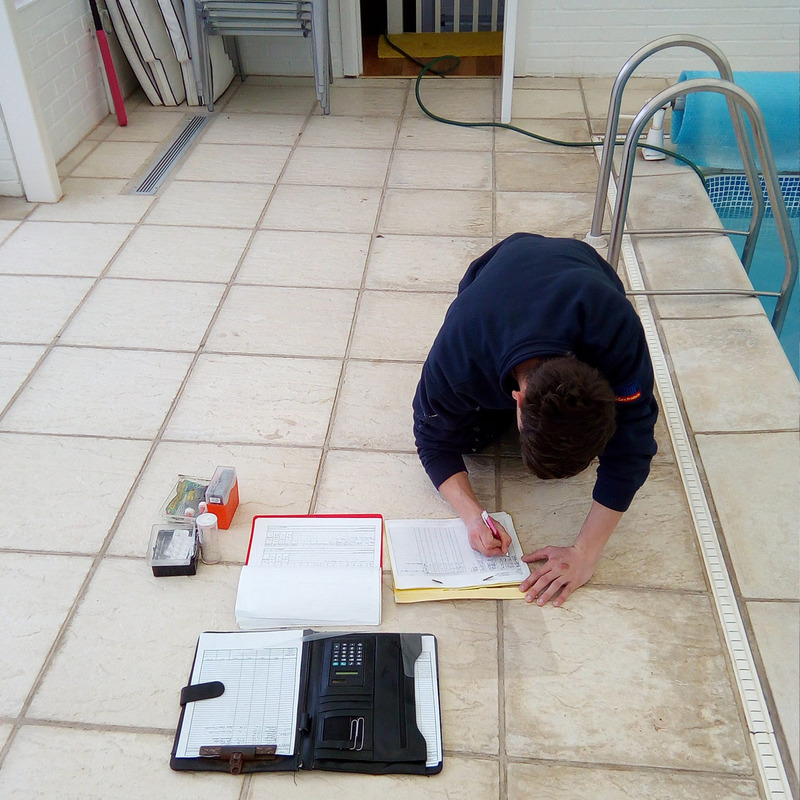 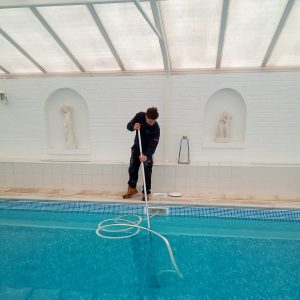 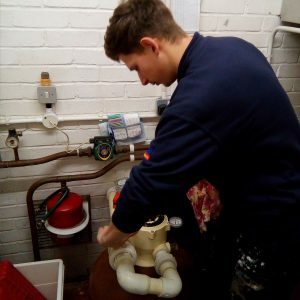 Regular pool servicing is essential for any pool to keep the water chemistry balanced, in perfect condition and, most importantly, safe to swim in. 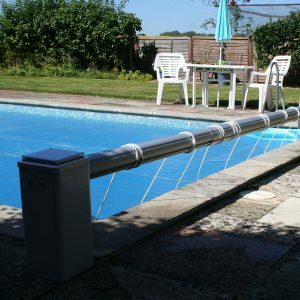 Spruce Pools offer service contracts to suit all pools whether in-ground, above ground, indoor or outdoor. 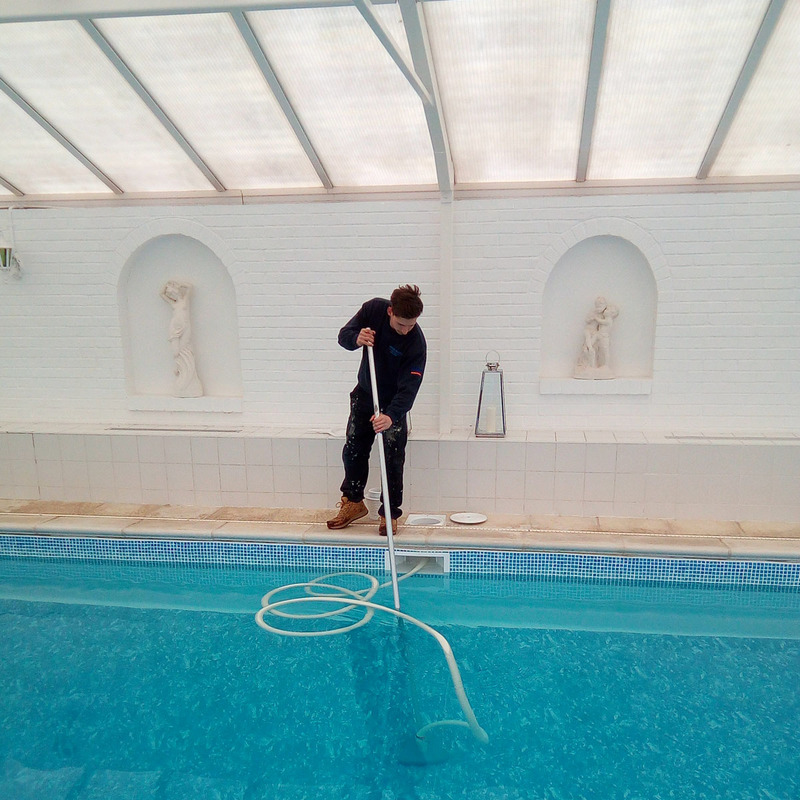 We can either tailor a service package to suit your requirements or offer you an annual fixed price service. 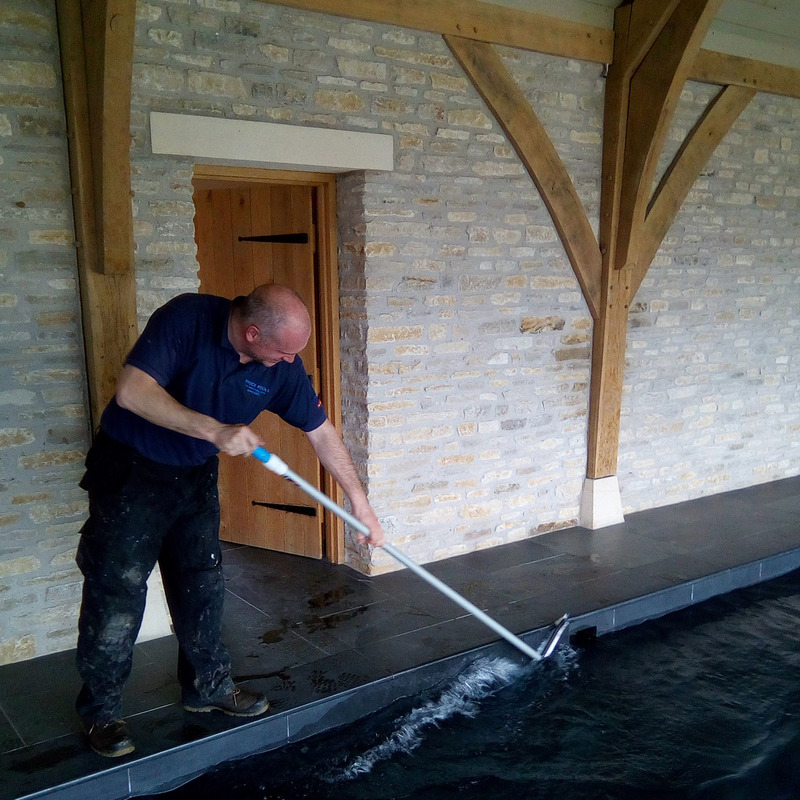 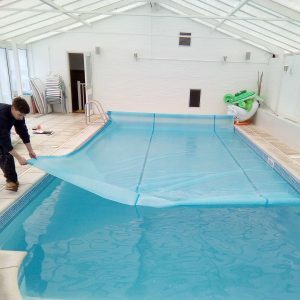 We are happy to carry out all or part of the regular routine maintenance on your pool, leaving you with more time to enjoy the pool without the worry of looking after your pool. In some cases we even reduce the annual costs by identifying potential problems beforehand. 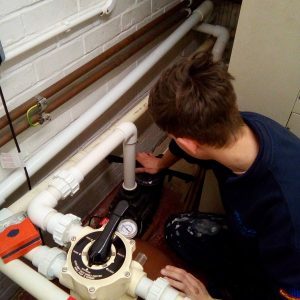 Please contact us to discuss any of your requirements in order for us to give you a competitive estimate.